@luisfferreira always great to hear that - that’s exactly what the music is for! @frank-schubert-5: \o/ just in time! @weareallastronauts: Thank you so much for your reply, I am really looking forward to hearing BD-V, i cant imagine how much amazing music there will be! Once again, thank you, even my children (ages 9 and 6) enjoy your music, my son never makes its past 20 mins before he totally relaxed and ready for sleep. 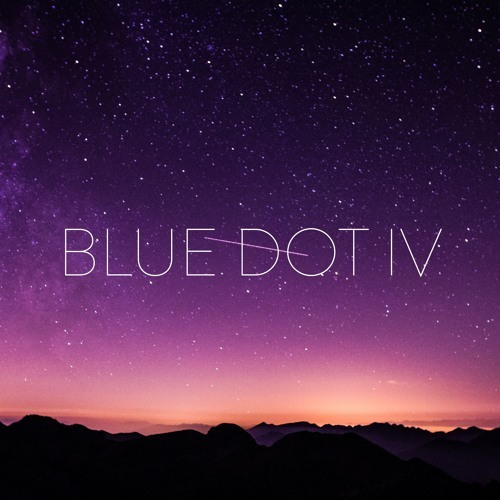 When will Blue Dot V come alive. Your music allows me total escapism and peace, ive had a bit of a downer for the last few months but finding you and the Blue Dot series has brought the power of music back to me. Thank you for all you do. Powerful set. Glad I discovered you guys! This one just does it. That mashup was just WOW!